Government contractor Booz Allen Hamilton says it's fired Edward Snowden, the employee who leaked details of a secret National Security Agency surveillance program. The McLean, Va.-based firm says in a statement that it fired Snowden "for violations of the firm's code of ethics and firm policy." It said he had earned a salary of $122,000 a year. "News reports that this individual has claimed to have leaked classified information are shocking, and if accurate, this action represents a grave violation of the code of conduct and core values of our firm," the statement said. "We will work closely with our clients and authorities in their investigation of this matter." 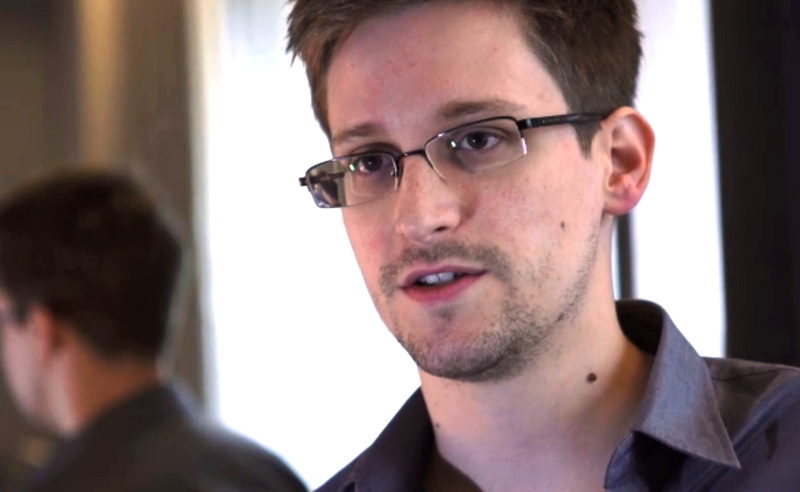 Snowden had identified himself as the person who leaked top-secret information. He fled to Hong Kong in hopes of escaping criminal charges. Meanwhile, Defense Secretary Chuck Hagel says the Pentagon is reviewing all private contractors as the department deals with budget cuts and the lucrative payment to Snowden casts a spotlight on the outside work. Hagel said on Tuesday that the department has no choice as it faces a cut in projected spending of $37 billion this year from automatic, across-the-board cuts. Hagel testified at a Senate subcommittee hearing.